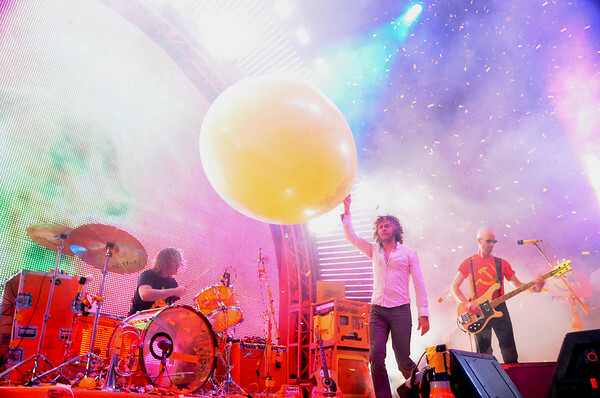 Flaming Lips New Years Eve Freakout 2011. 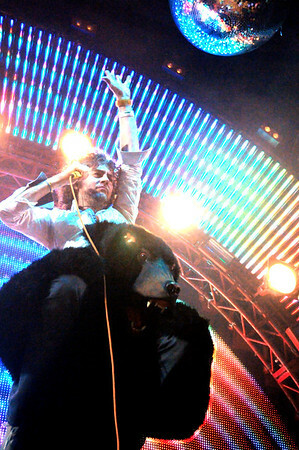 Giant Laser Hands Flaming Lips Freakout 2011Oklahoma CityOklahoma. 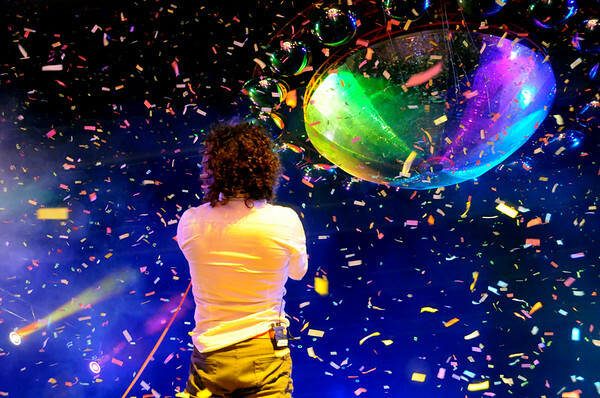 Steven, Flaming Lips, New Years Freakout 2011. 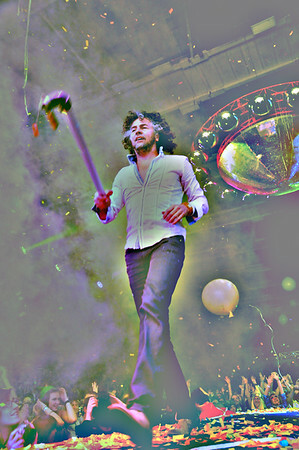 StevenFlaming LipsNew Years Freakout 2011Oklahoma CityOklahoma. 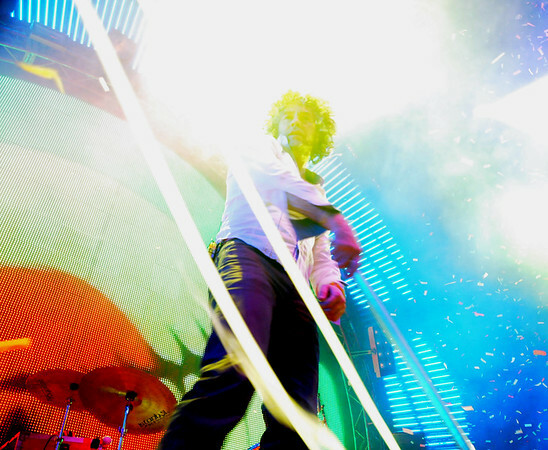 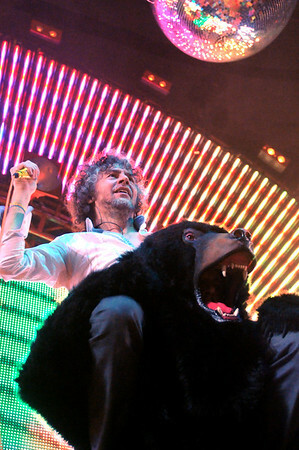 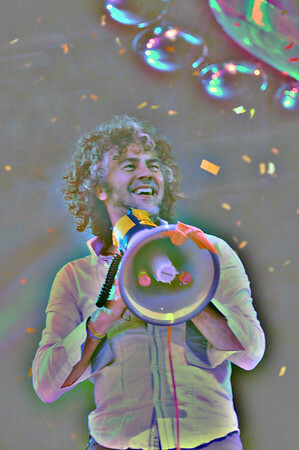 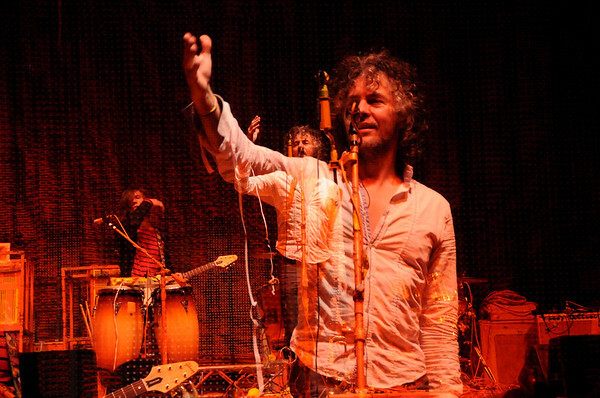 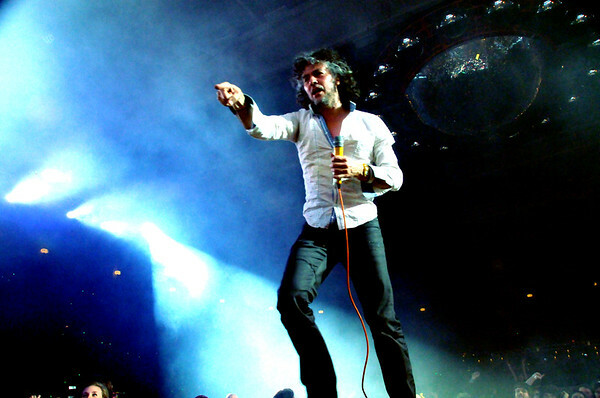 Wayne Coyne, The Flaming Lips, New Years Freakout 2011. 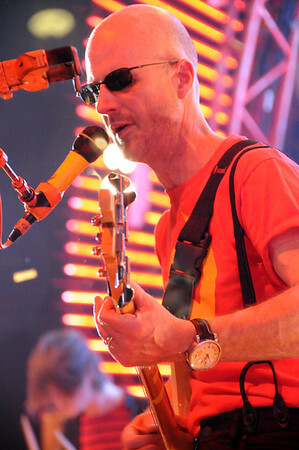 Wayne CoyneThe Flaming LipsNew Years Freakout 2011Oklahoma CityOklahoma. 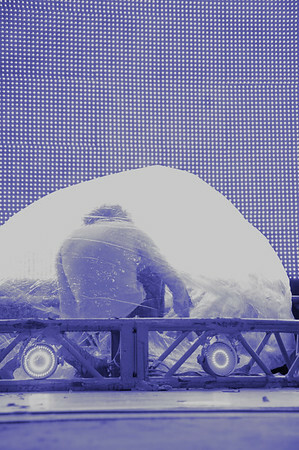 Steven, The Flaming Lips, New Years Freakout 2011. 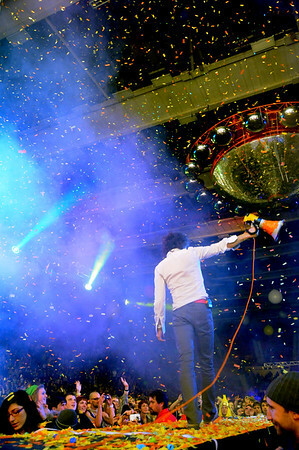 StevenThe Flaming LipsNew Years Freakout 2011Oklahoma CityOklahoma. 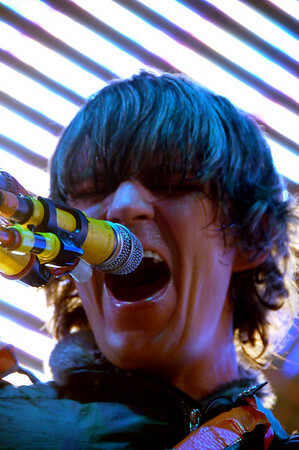 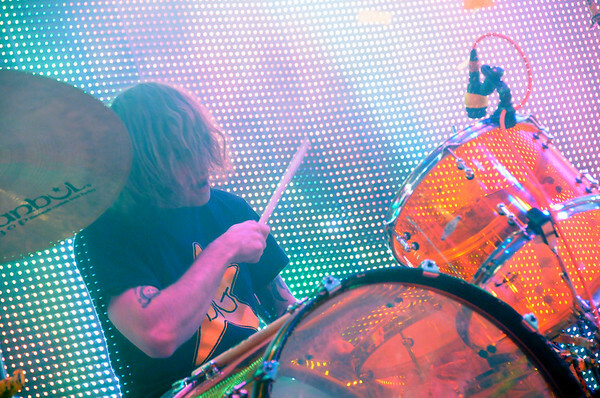 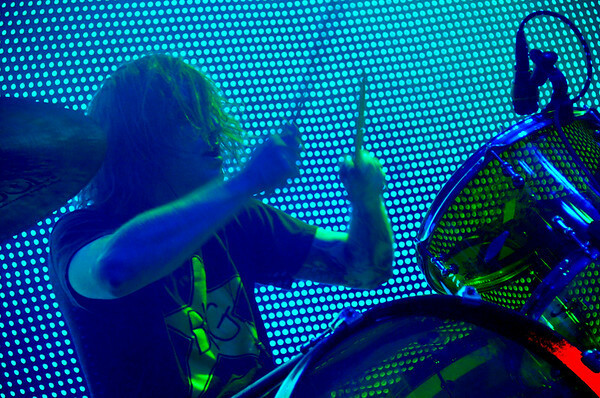 Kliph Scurlock, The Flaming Lips, New Years Freakout 2011. 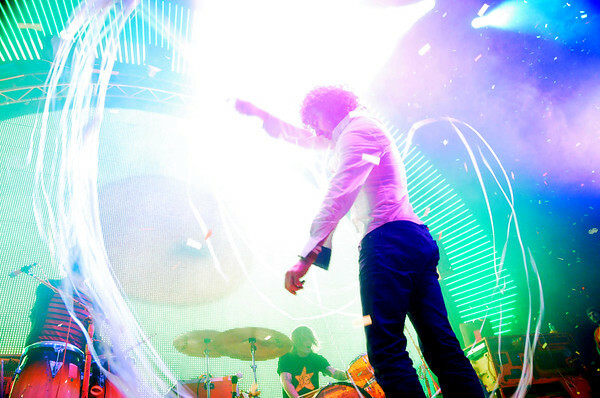 The Flaming LipsNew Years Freakout 2011Oklahoma CityOklahoma. 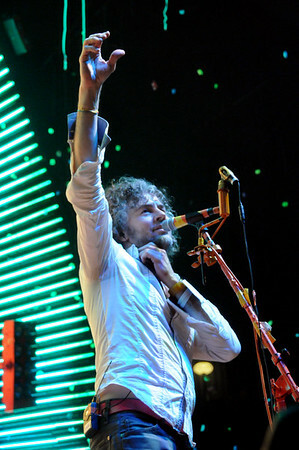 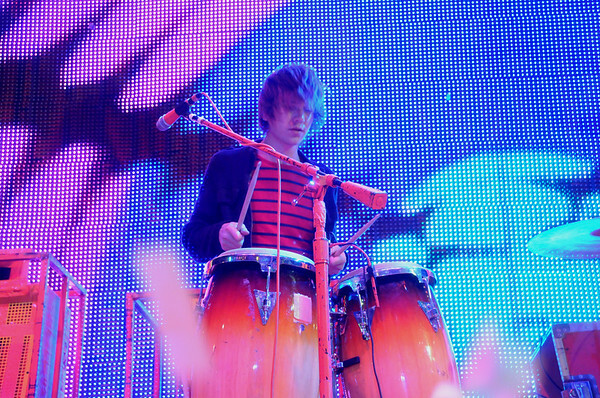 Derek, The Flaming Lips, New Years Freakout 2011. 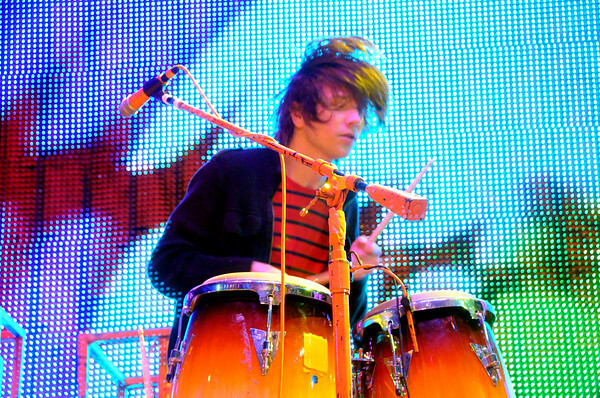 DerekThe Flaming LipsNew Years FreakoutOklahoma CityOklahoma. 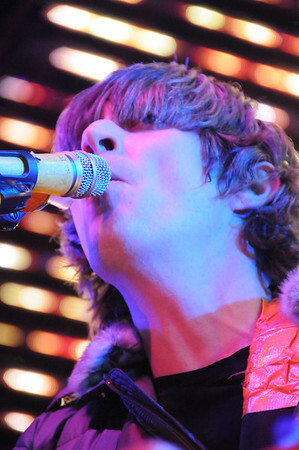 DerekThe Flaming LipsNew Years Freakout 2011Oklahoma CityOklahoma. 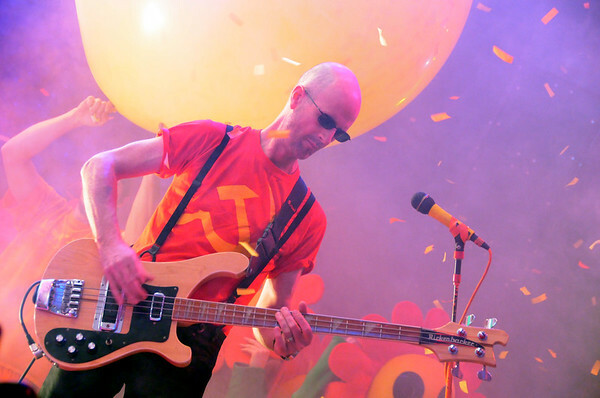 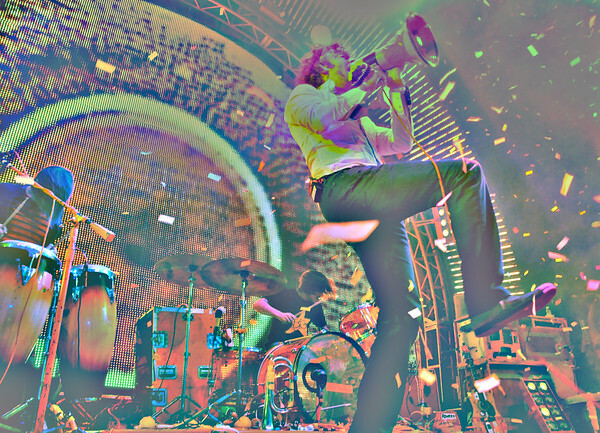 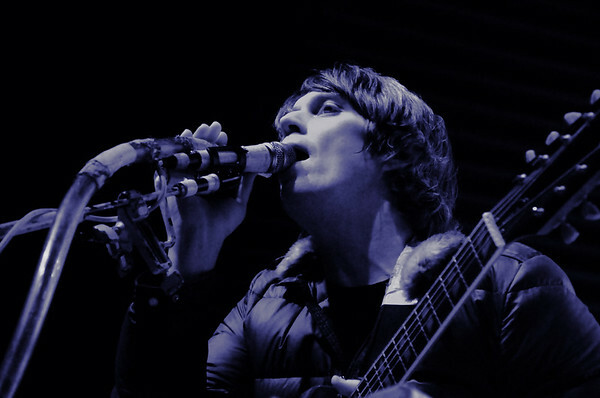 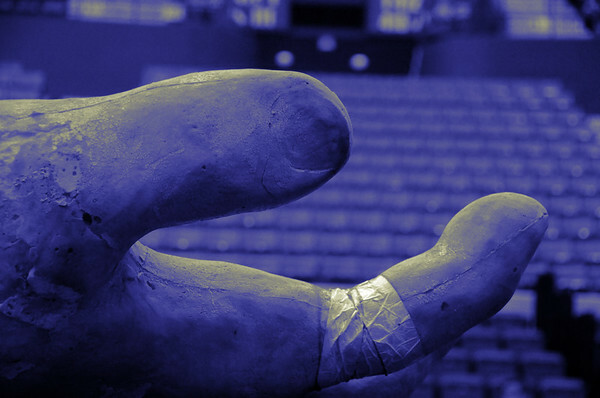 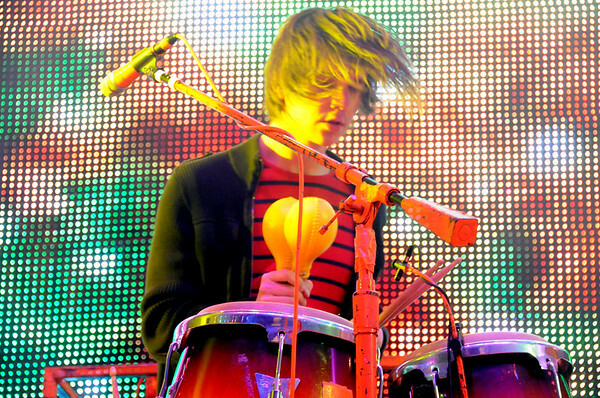 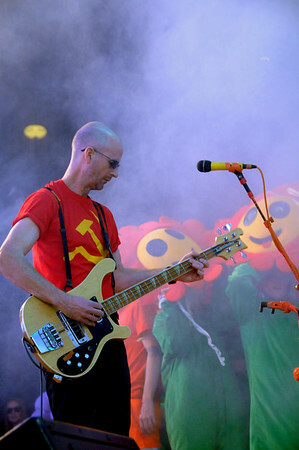 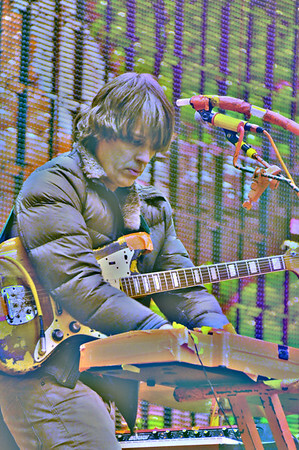 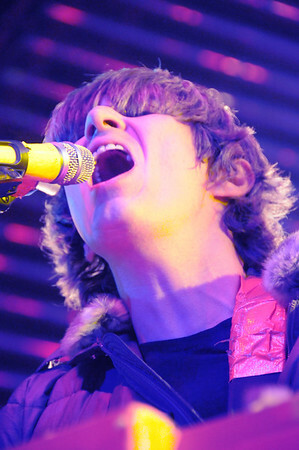 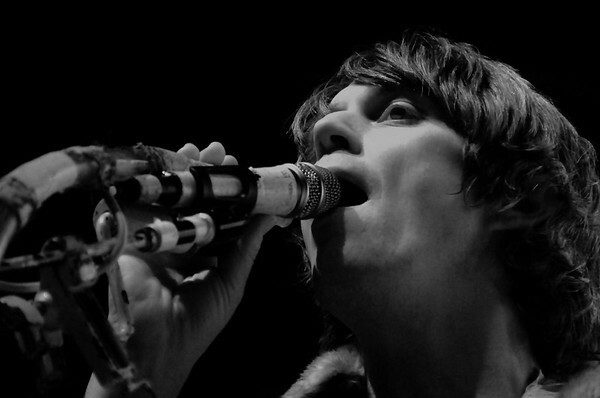 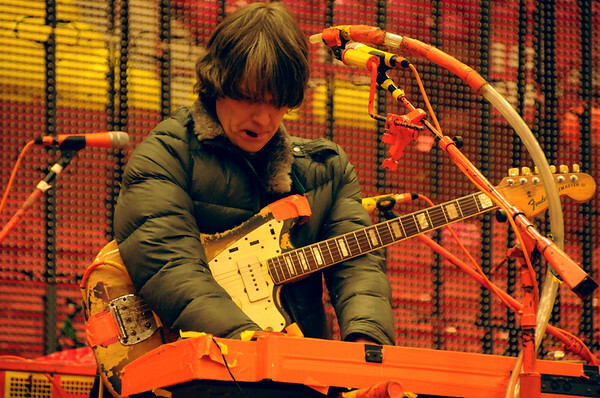 Michael Ivins, The Flaming Lips, New Years Freakout 2011. 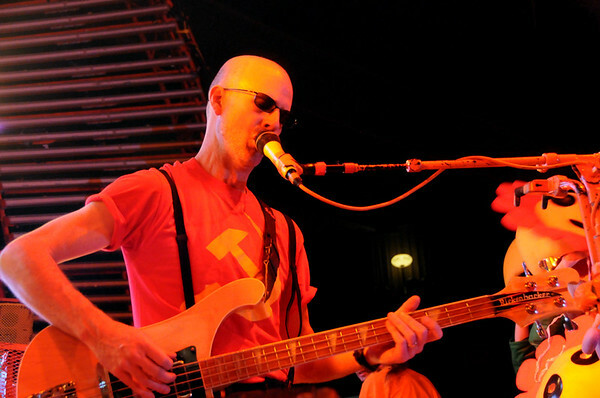 Michael IvinsThe Flaming LipsNew Years Freakout 2011Oklahoma CityOklahoma. 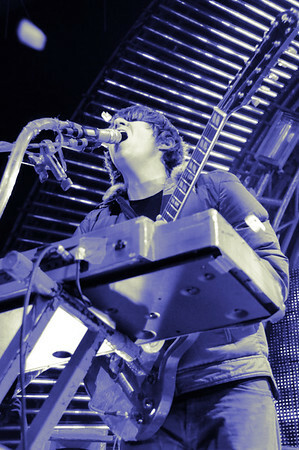 DerekThe Flaming LipsNew Years Freakout2011Oklahoma cityOklahoma. 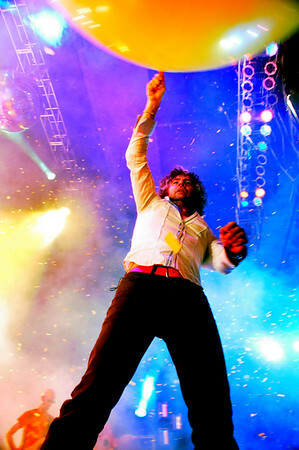 Kliph ScurlockThe Flaming LipsNew Years Freakout 2011Oklahoma cityOklahoma. 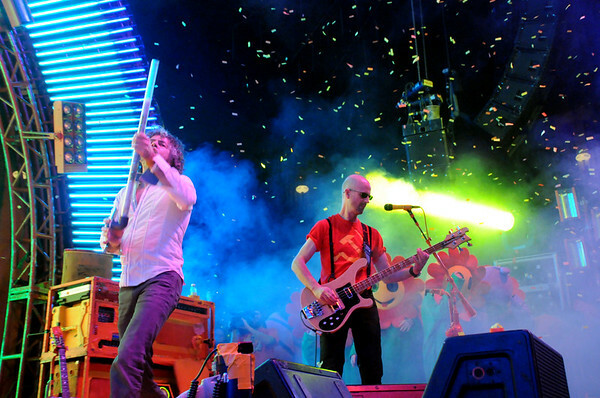 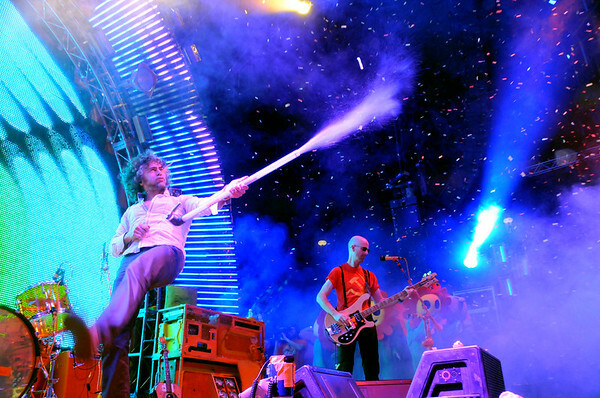 The Flaming Lips, New Years Freakout 2011. 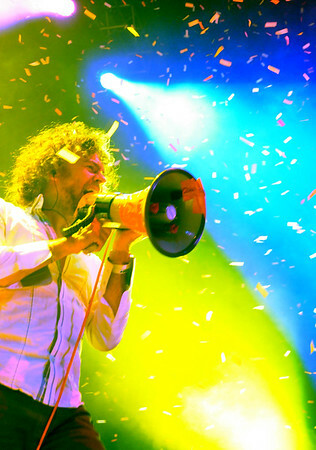 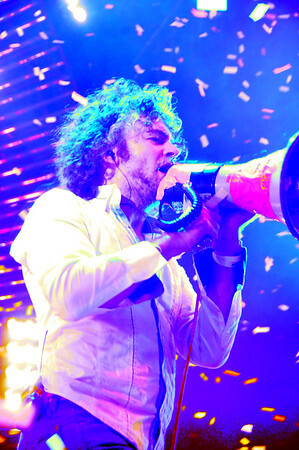 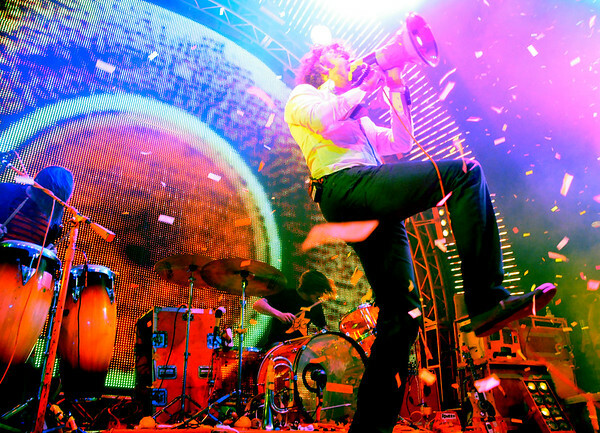 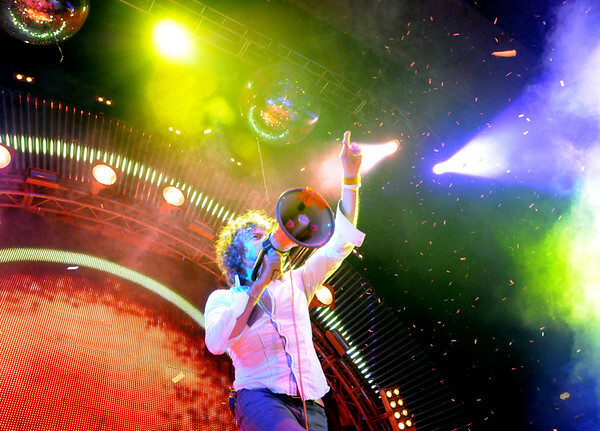 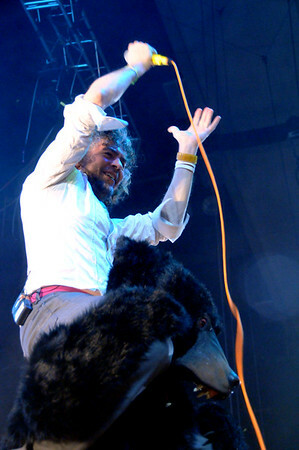 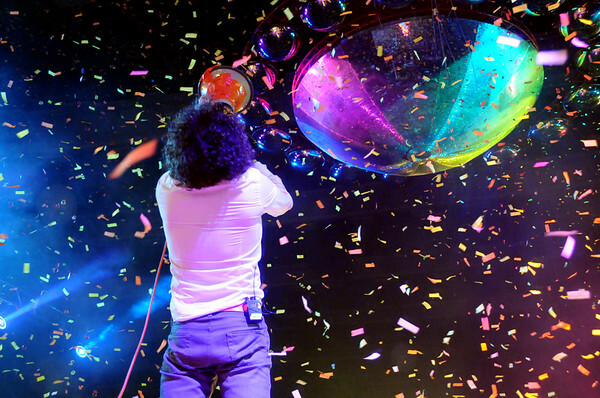 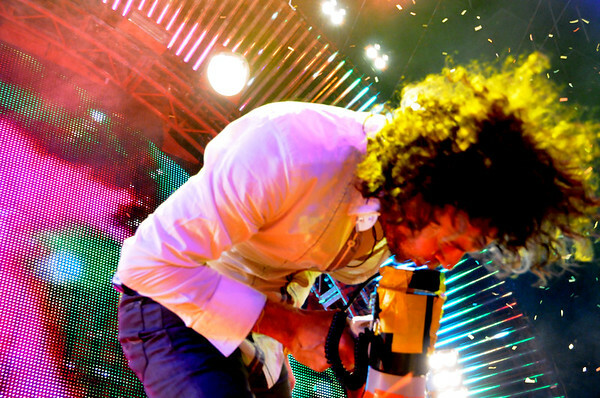 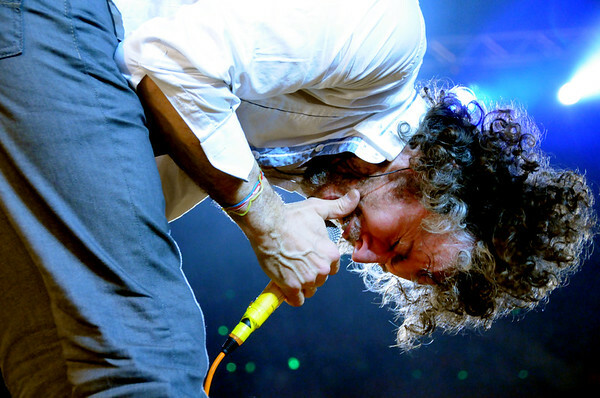 Wayne Coyne, The Flaming Lips, New Years Freakout, 2011. 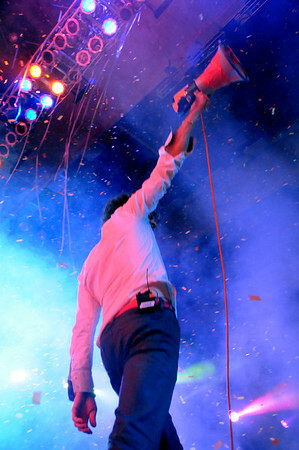 Wayne CoyneThe Flaming LipsNew Years Freakout2010Oklahoma CityOklahoma.